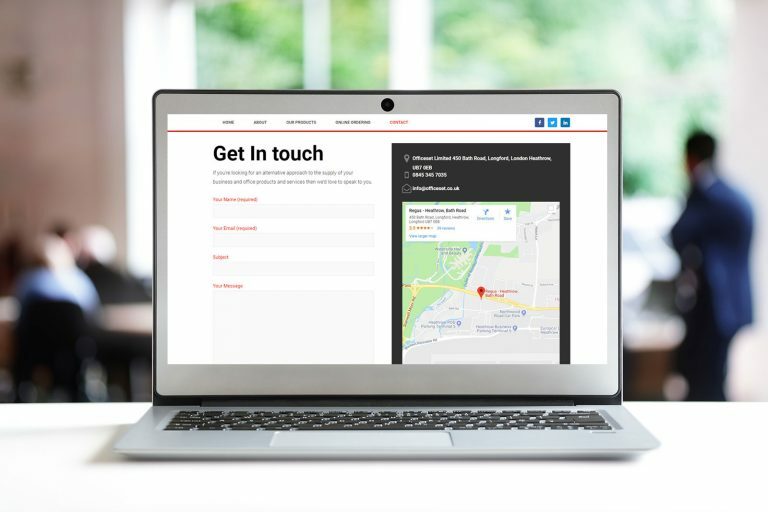 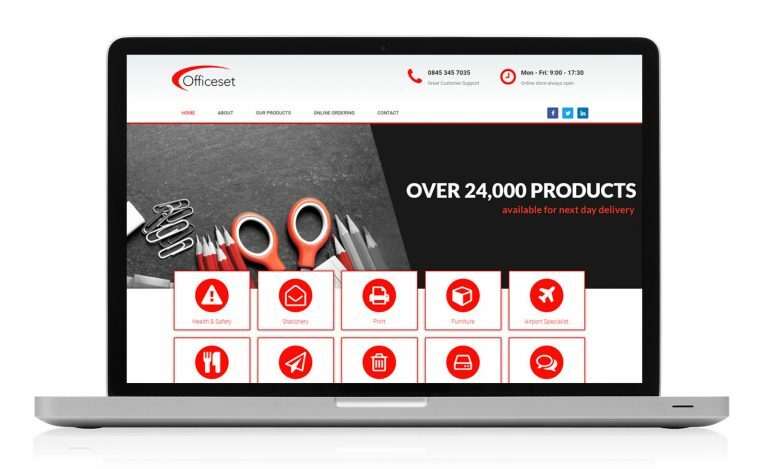 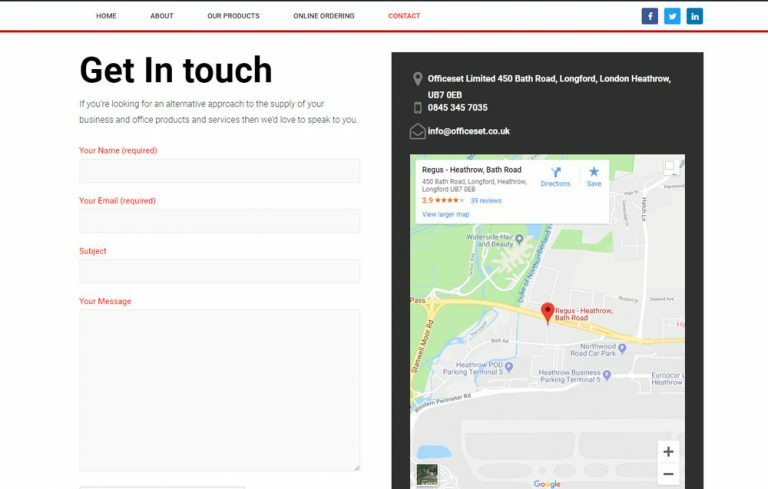 Officeset is a local, independently owned office supplies company, based here in the UK With over 40 year’s experience in providing everything for the office. 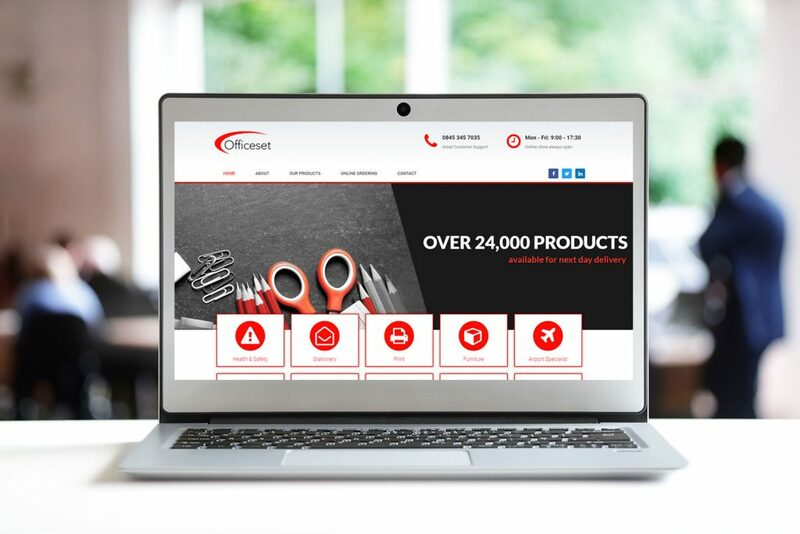 With over 24,000 products they supply everything businesses need. 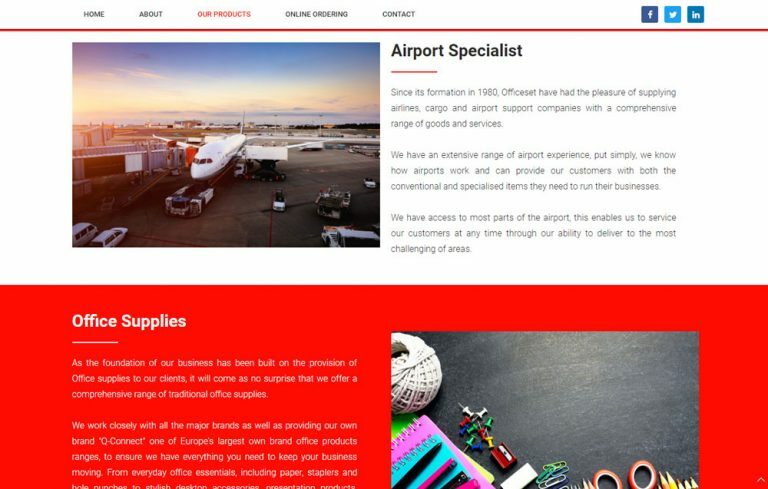 They specialise in supplying Airports and Airport supply businesses, but also supply to all types of business. 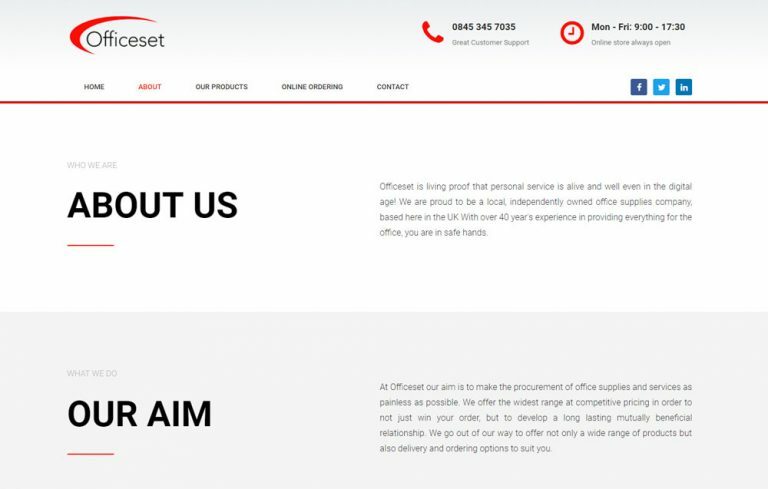 Think Big Web redesigned their old website using a new clean, clear responsive full width design.